Tylz (Knows as Tyla Blaq?) is finally 16yrs, today so We celebrate with him! The Ogun State - born rapper and singer has decided to give us more reason to celebrate with his long awaited debut single. Yeah, this aint any of the promised tracks, but this tick's all the box for an exclusive classic debut single. Produced by DJ BenKraft, and mixed by Dexti, the jam's ready for Download. @tylzdavinci on Facebook, Instagram and Twitter. 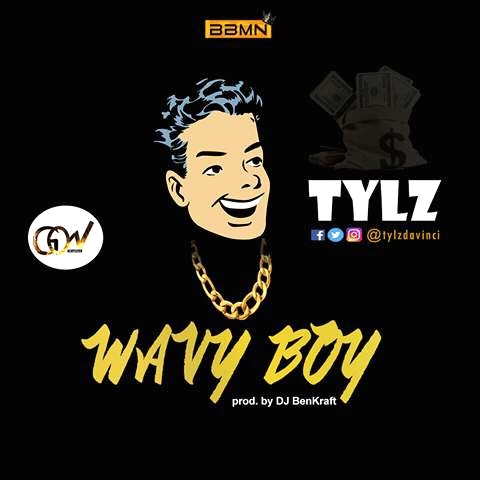 0 Response to "Download Music : Tylz - Wavy Boy mp3"